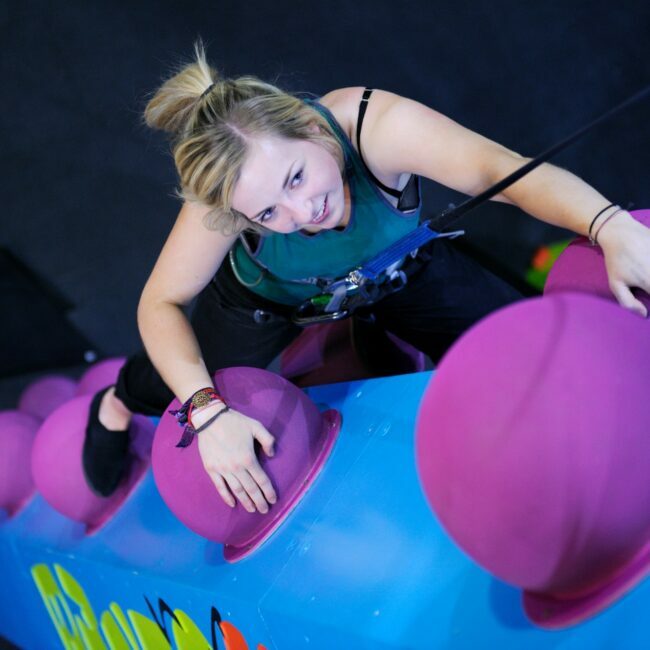 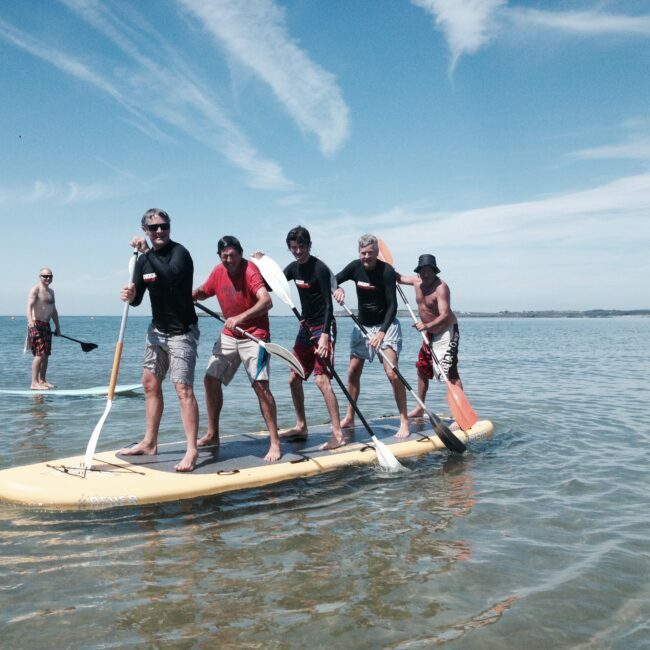 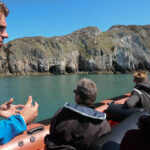 We cater for individuals or GROUPS ADVENTURES of any age (over 4 years-old). 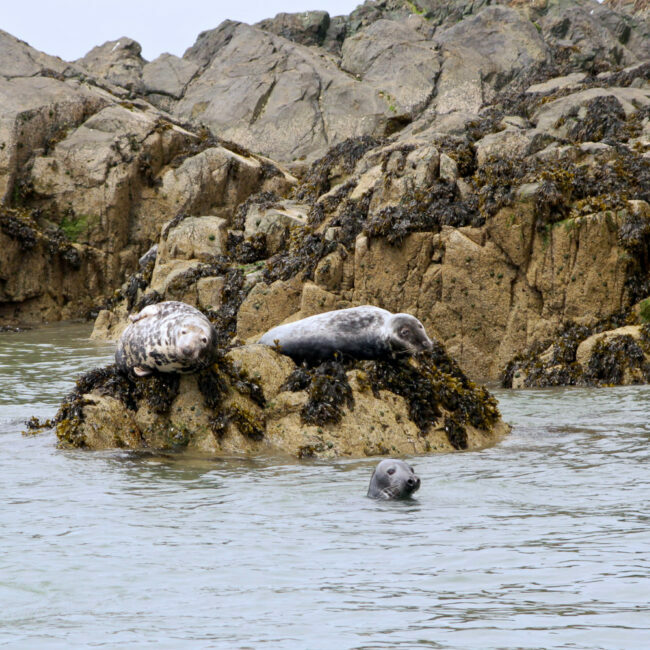 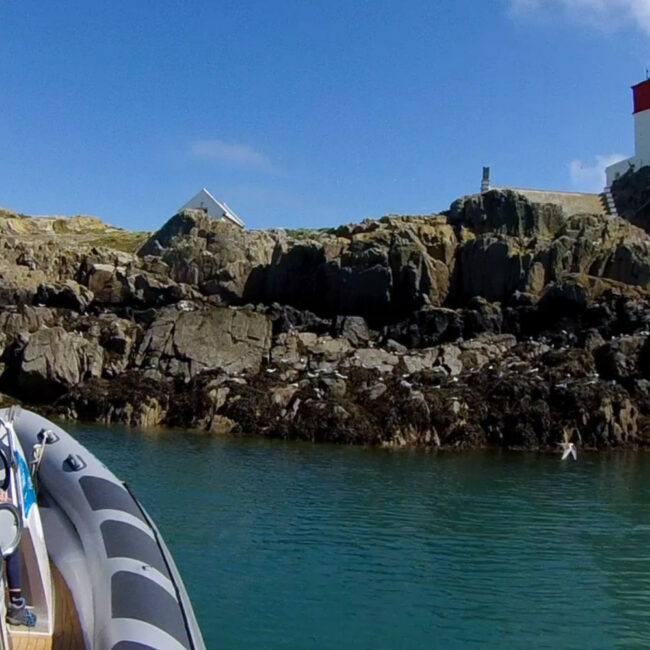 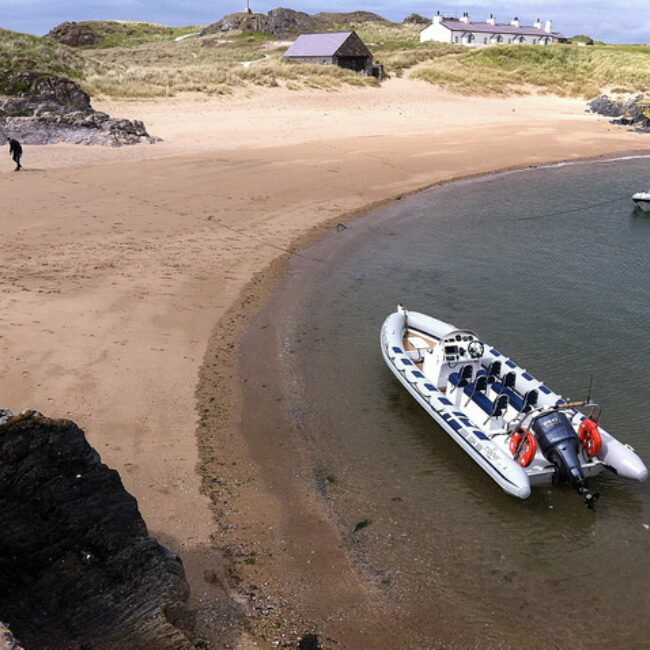 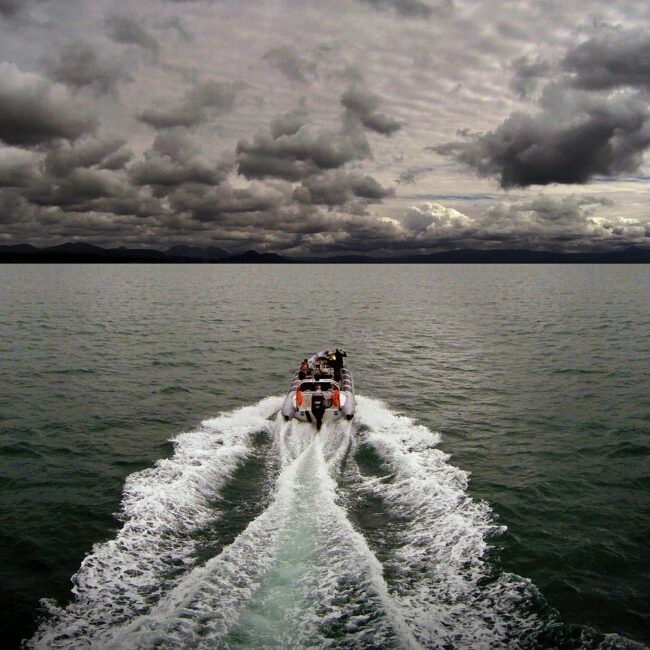 You might want a one-hour trip or to charter a boat for the whole day and go around Anglesey. 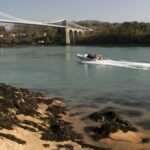 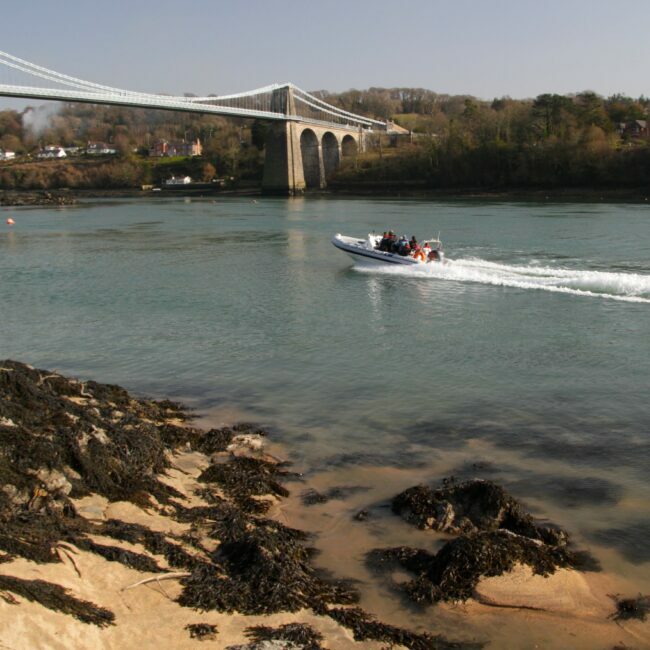 Our boats leave from our base at Menai Bridge all year round. 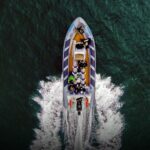 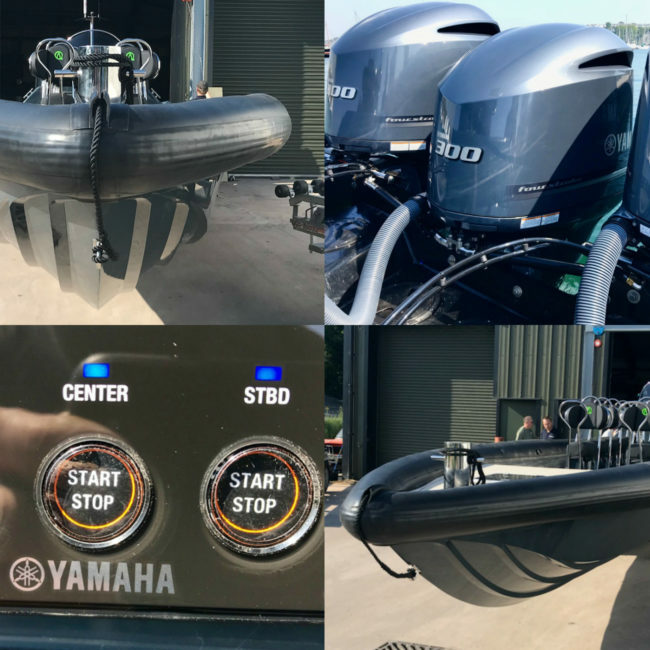 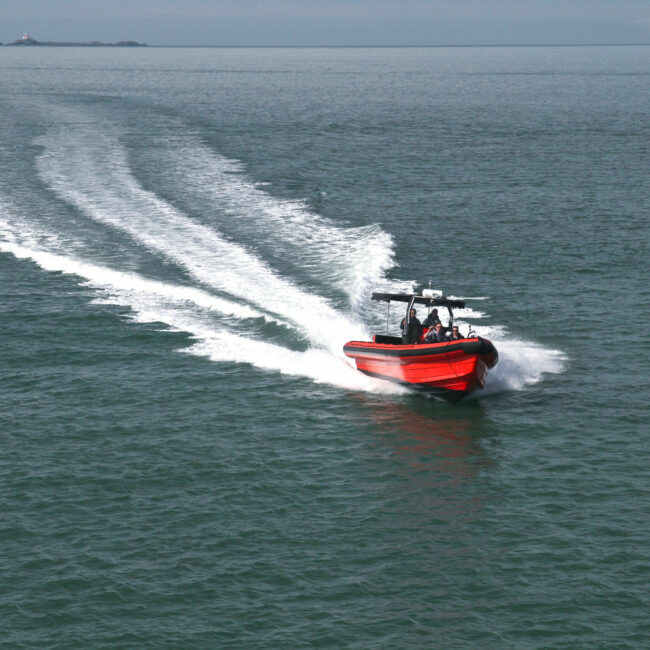 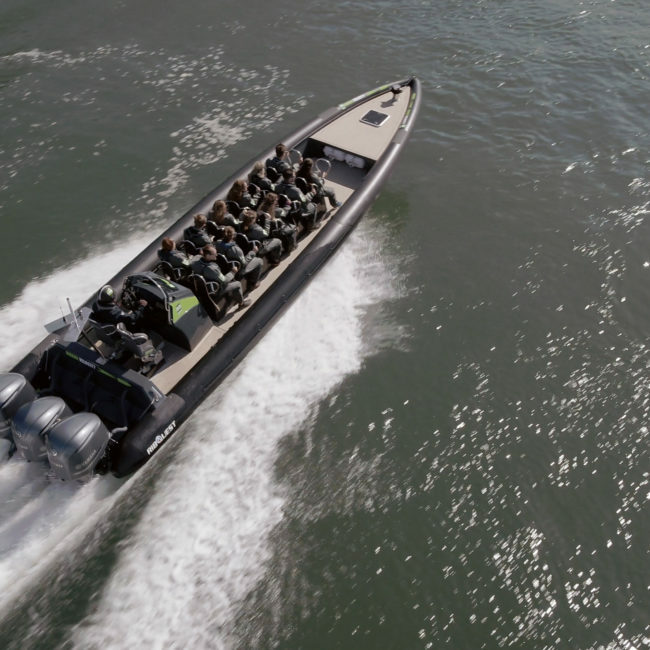 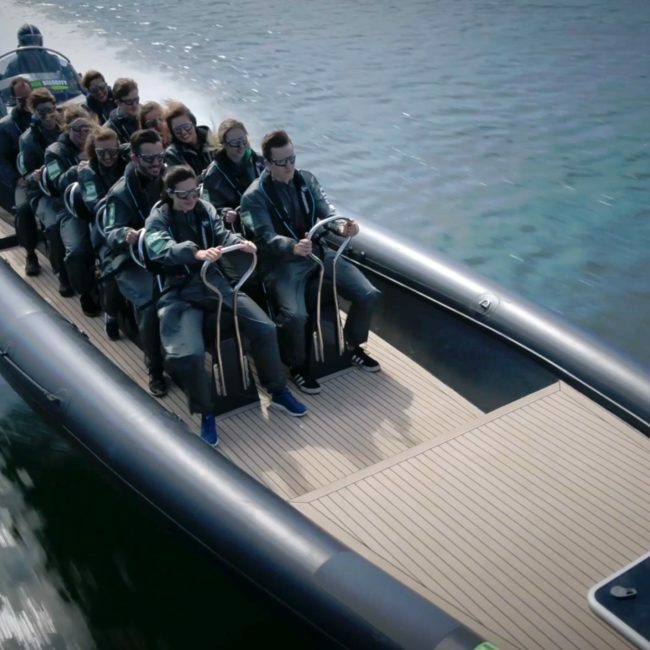 Ride on the fastest passenger RIB with our new boat VELOCITY. 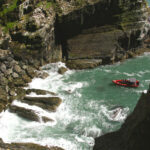 Or go for an ADVENTURE tour to three beautiful locations. 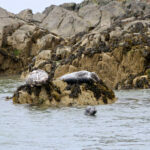 ‘Puffin and Seals,’ 1.5-hour trip. 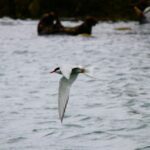 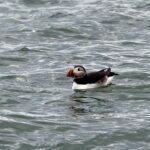 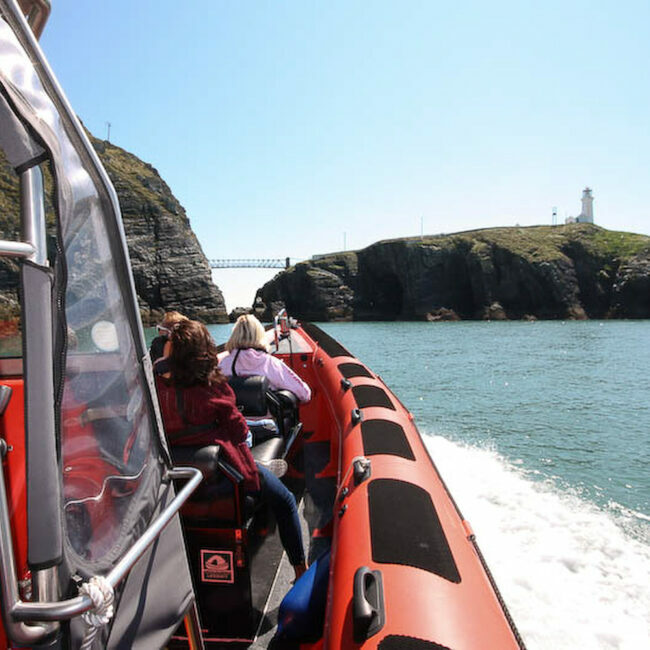 If you love bird and seal watching join us on a Puffin Island Boat Trip to see the amazing bird life and seals at Puffin Island/Ynys Seiriol. 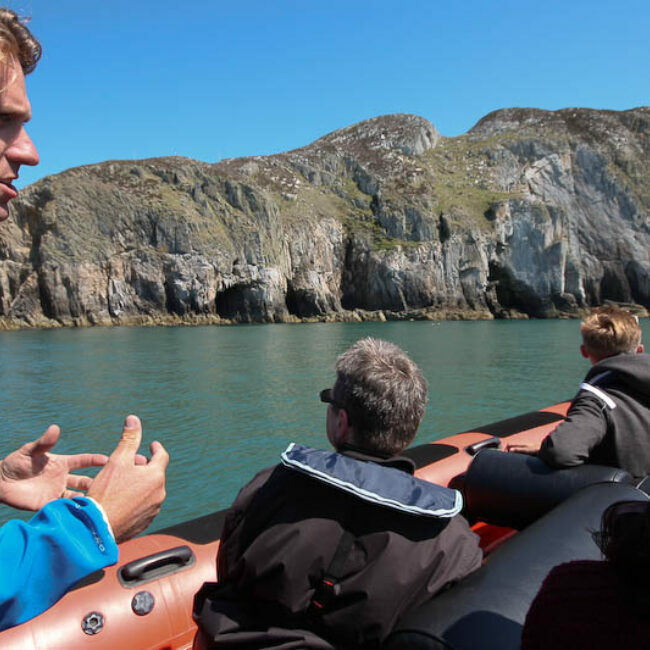 ‘Castles and Islands’, 2-hour trip. 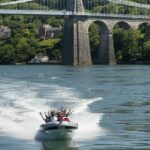 Take our ‘classic’ trip under the beautiful bridges spanning the Menai Strait. Come on an Adventure through the swirling swellies. 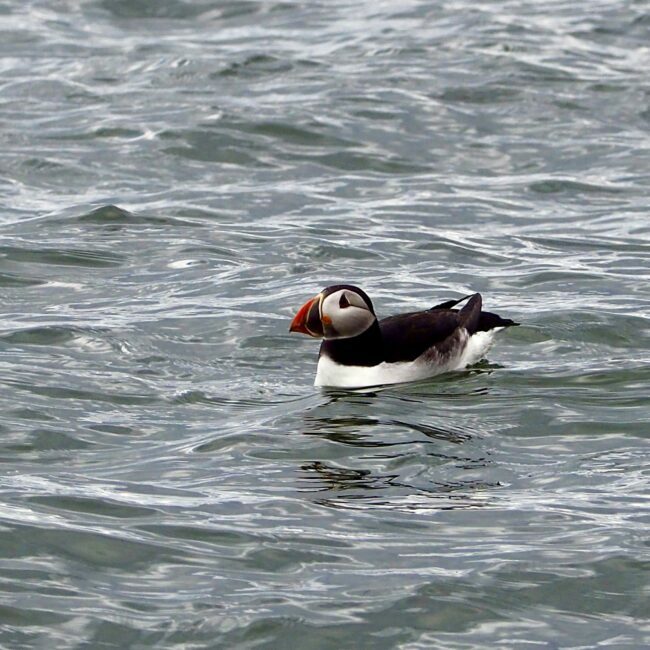 see the star bird species the colonise the high cliffs of Anglesey in the early summer months. 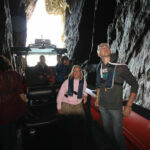 It is a trip of a lifetime with the high cliffs of South Stack, lighthouses and the wild rocky islands of the Skerries. 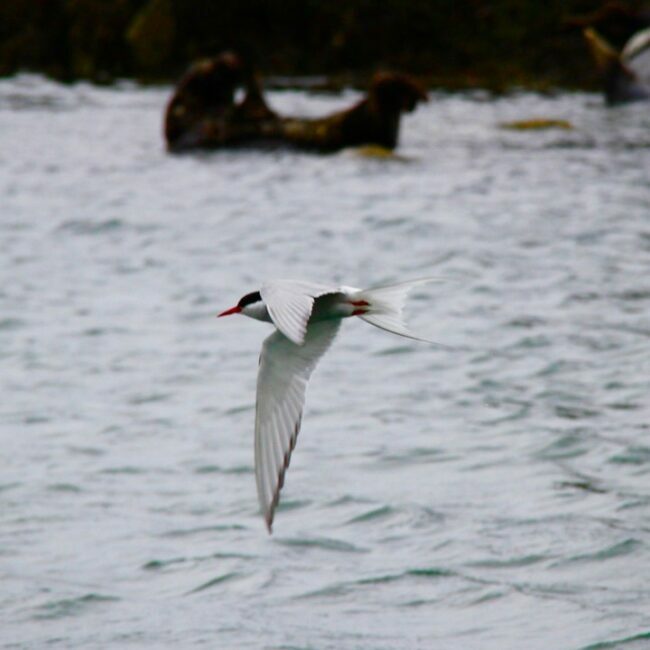 The bird life is truly incredible. RibRide-ing requires no skill, just the ability to walk 200 meters to the departure point, climb down 3 steps on a short step ladder then make one largish step down into the boat. 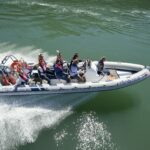 We provide the life jackets, all you need are soft soled shoes or boots and warm clothing, multiple layers are essential. 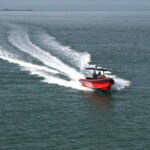 Our frequently asked questions can be found online at FAQ. 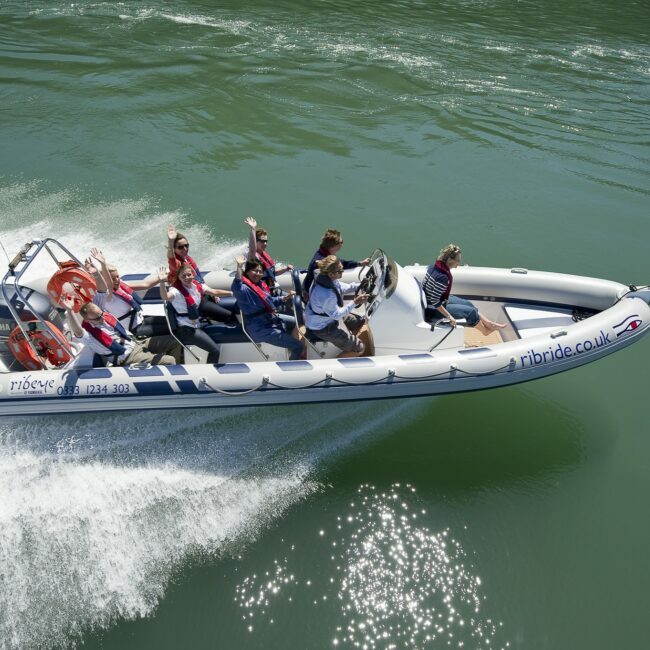 You can either book online or call us on our local rate number to discuss your RibRide. 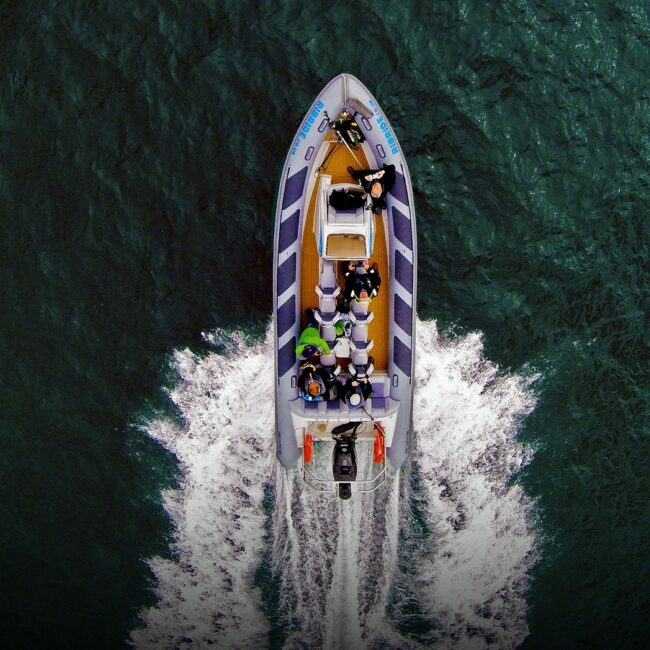 We take all major credit cards. 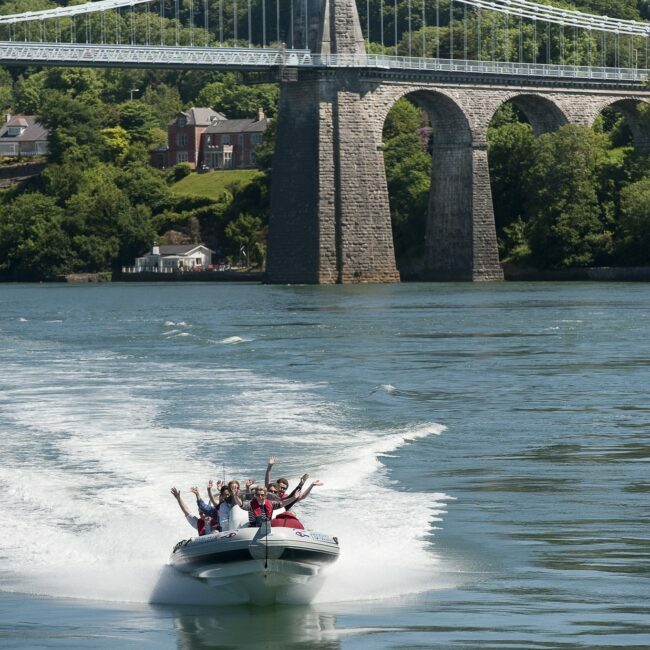 'Live' seat availability can be found online, BOOK your adventure 24/7 here.